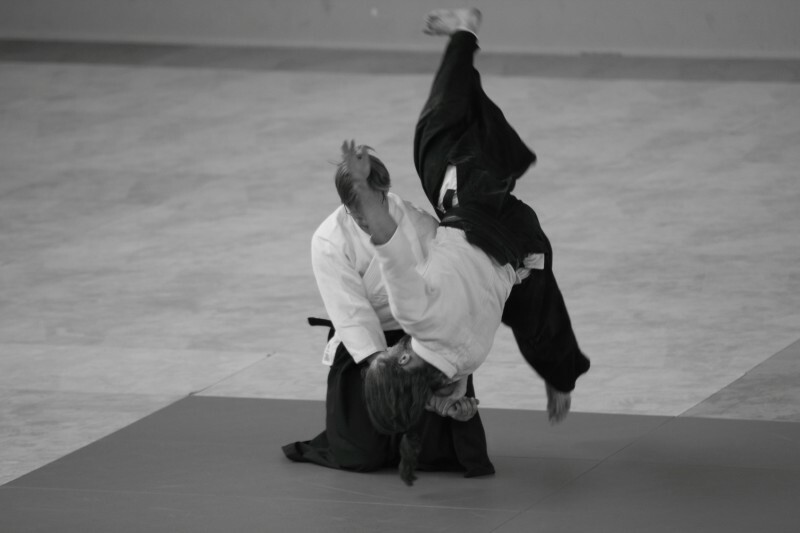 Regular weekly classes are led by senior instructor Scott Reed, 5th Dan Aikikai. Senior students cover classes on occasions when Scott is not in Edinburgh. Details may be found here. Beginners are always welcome! Contact details here.